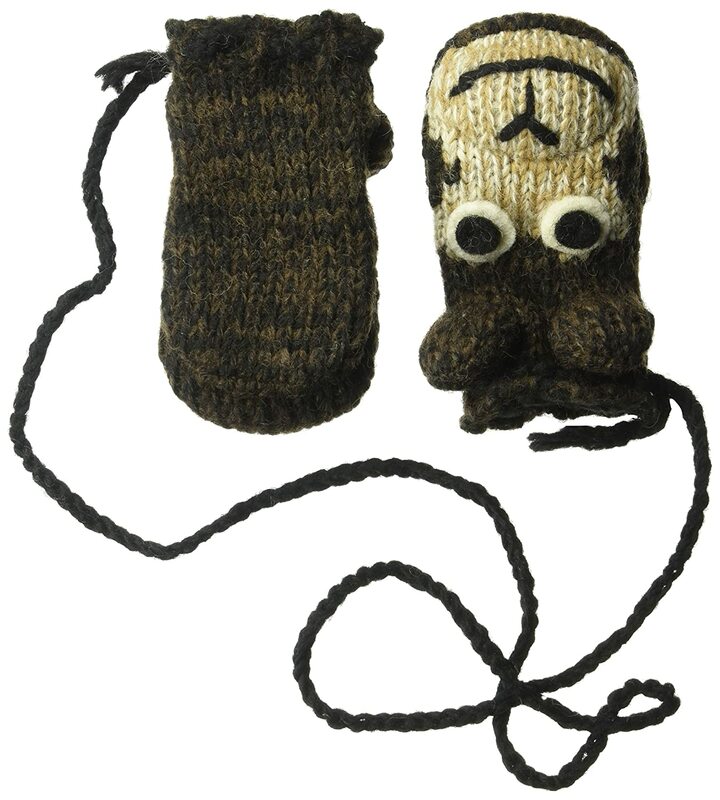 Monkey mittens with a cute face and fleece lining. 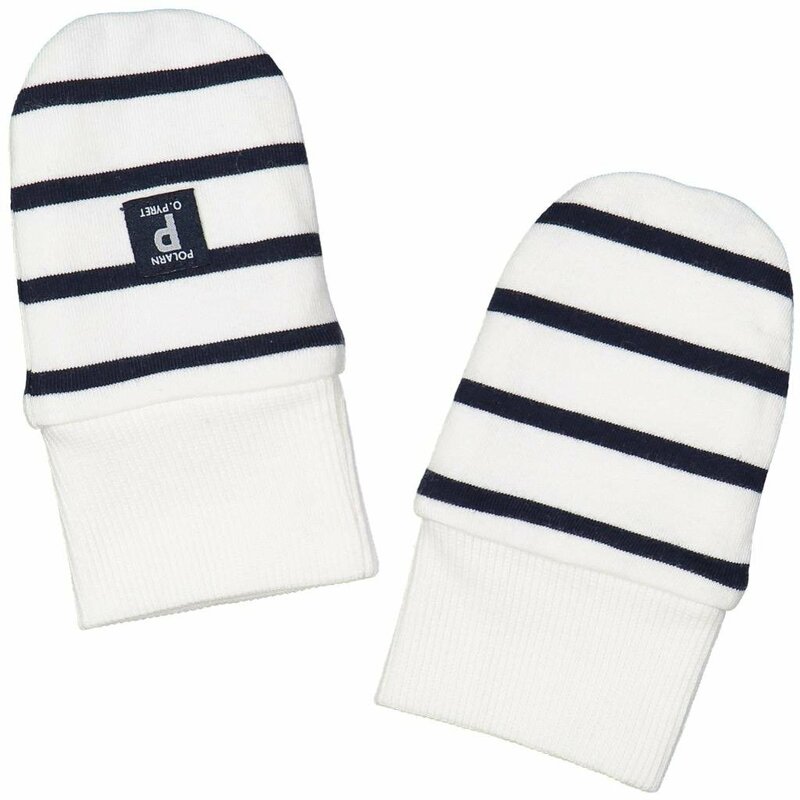 Keep your hands warm and make them talk for play time! 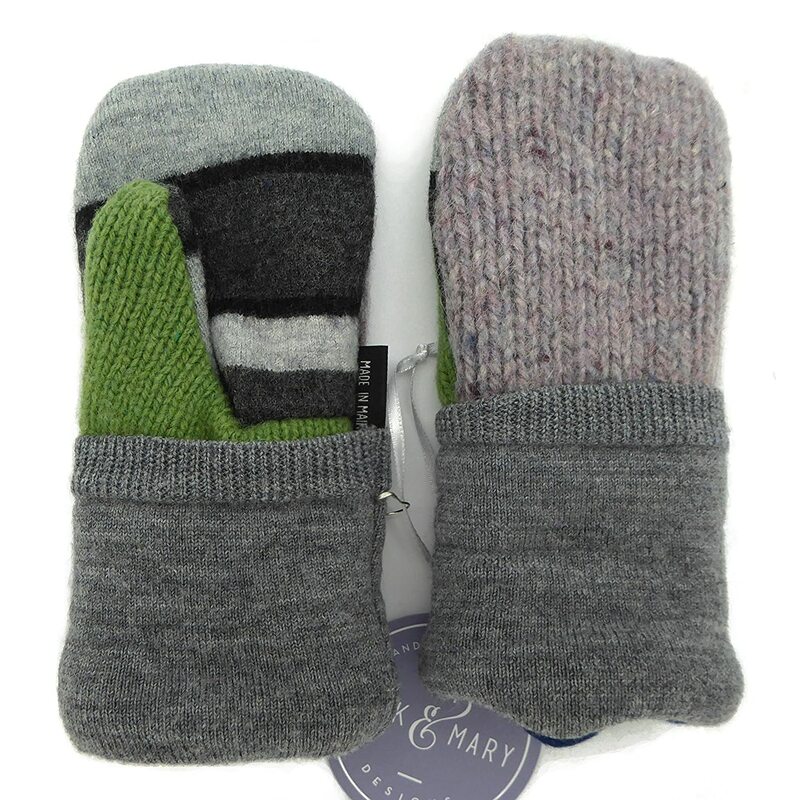 Most of the items in our ICE collection are 100% wool with a soft polar-fleece lining. These items are hand-knit by women in their homes, all of whom are paid fairly for their craftsmanship and time, allowing them to take care of their families and make a living at the same time. By purchasing our items, you help support rural craftsmen and women of Nepal. Our products are handmade with love and respect for the natural resources of the Himalayas. 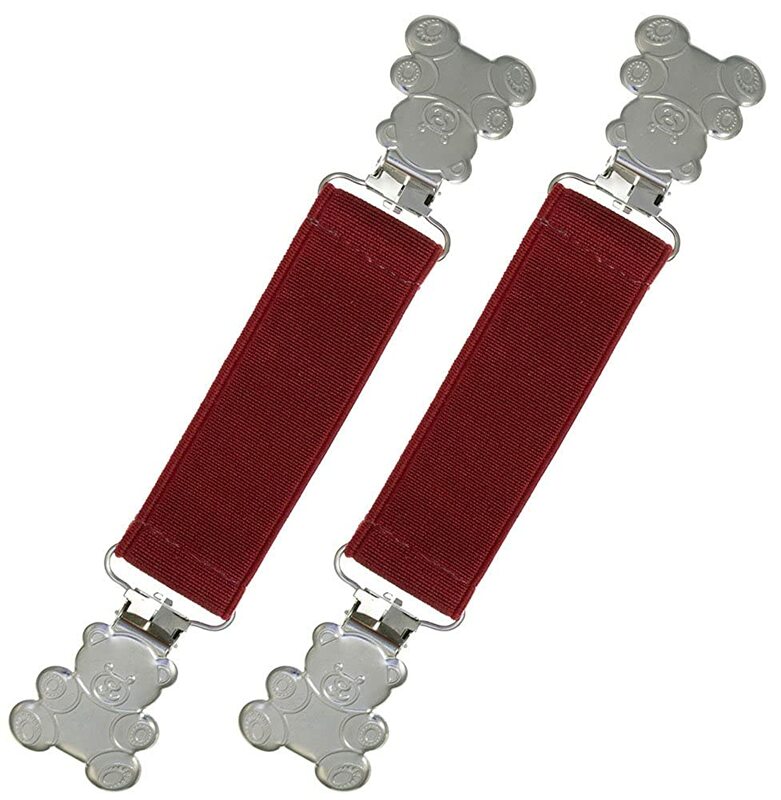 Nice quality but it is bulky when my son is wearing it. It will keeps your hands warm since they are thick. Happy with the quality and it is not made in china but nepal. Love it. Love these. My grandson loves monkeys and these keep him nice & warm.